Do you sometimes feel short on time but still want to look fabulous? 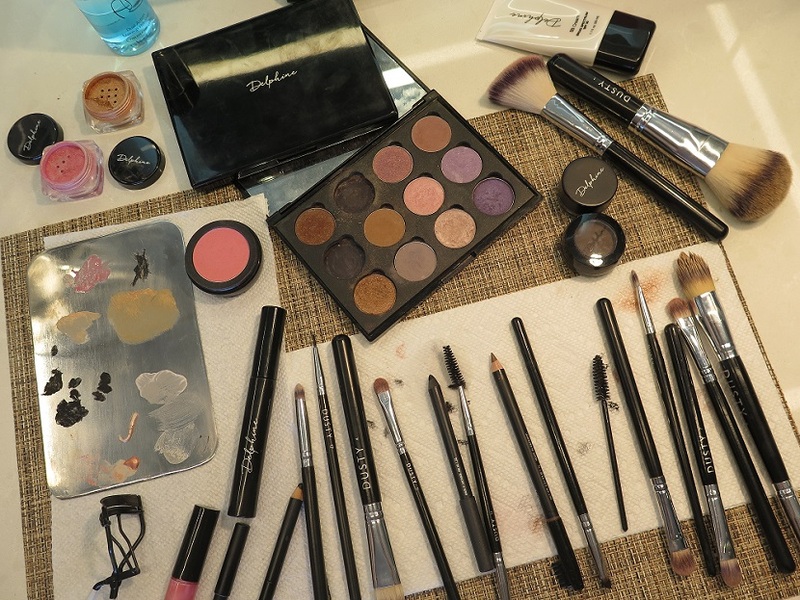 No worries, Butterfli Me Makeup Studio is here to the rescue! 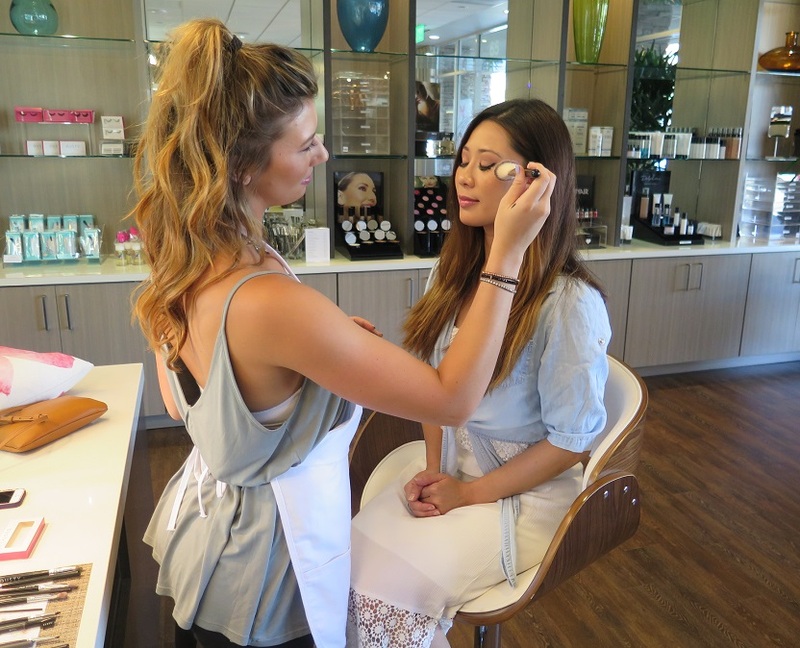 Created by sister duo Delphine and Dusty, Butterfli Me Makeup a cute spacious studio located in prime Irvine area (just a couple minutes from the John Wayne airport) that's available to help you with your beauty needs. 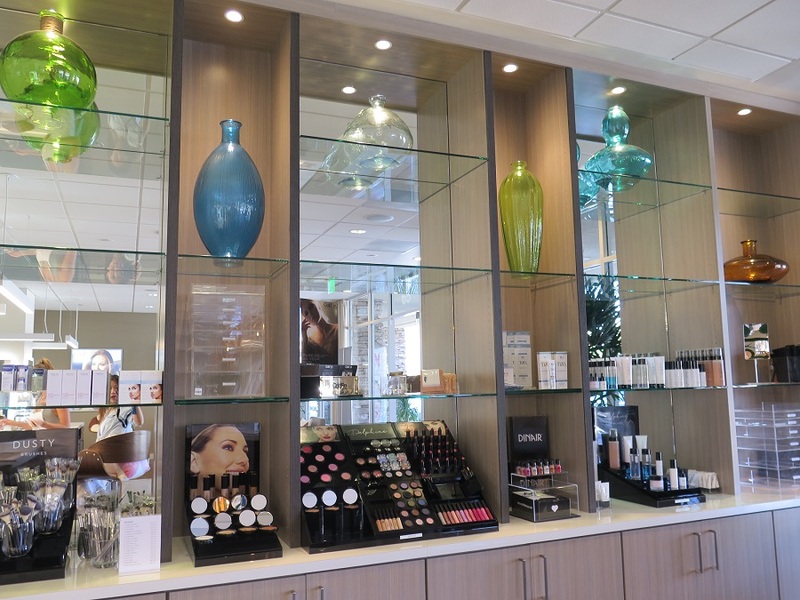 They offer a variety of services including a glam eye session, full makeup look, eyelash extensions, and more using their own beauty items they've created! Last month I was attending a wedding and went in for a full service to get my makeup done. When I got there, my makeup artist Jessica reviewed a couple looks I had in mind from their online lookbook (HERE) and we ended up going with "Seychelles" for a soft, romantic look to go with my bold yellow dress. I loved how my makeup turned out and it complimented my outfit perfectly! Stop by for a beauty treatment next time you're in the area or try their Friday Night Eyes promotion for only $10 from 3pm-7pm to get glam before going out. Such a great deal and you'll be ready to hit the town in no time! What is your go-to beauty look? If I'm not wearing just eyeliner, then it's definitely smokey eyes for me - love it! 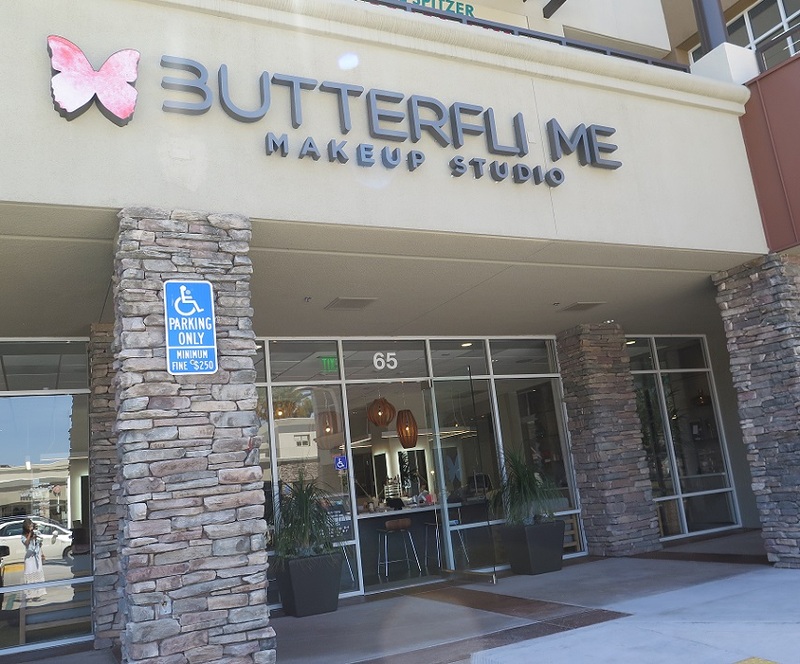 CHECK IT OUT: Butterfli Me Makeup Studio, 2646 Dupont Drive, Suite 65, Irvine, CA 92612 (next to CorePower Yoga). Tel: (949) 825-7272.